Traditional Italianate duplex in the heart of Mainstrasse Village. First floor unit rehabbed within the past three years. 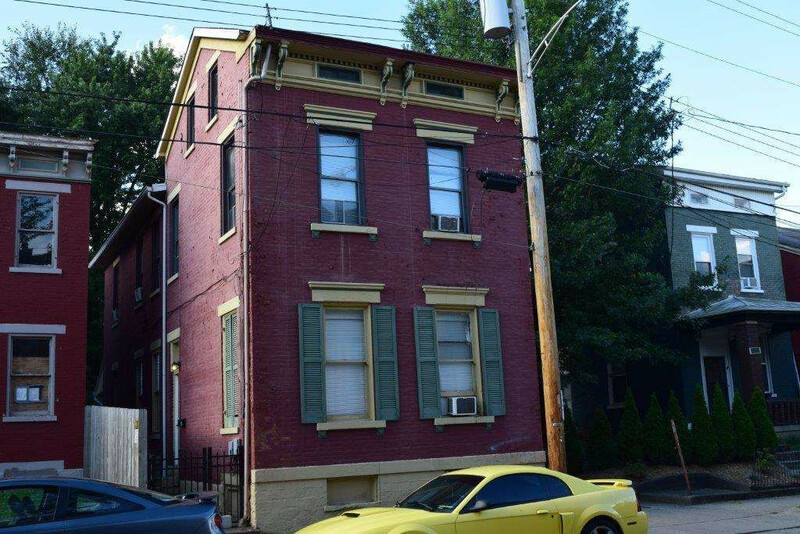 Excellent opportunity to own investment property in Covngton's prime entertainment district, or convert to a single family and live, work or play minutes from Downtown Covington & Cincinnati. Verify Schools.